Tours by locals is terrific! 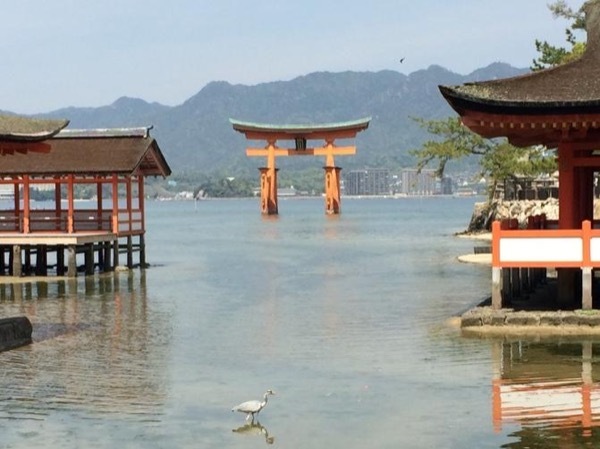 We had two excellent tours with them on this trip- in Tokyo and in Miyajima/Hiroshima.. Mie took us on the ferry to Miyajima where we saw the floating gate, shrine, and pagoda, with friendly deer accompanying us along the way. After lunch we went to Hiroshima. Mie gave us a thorough and informative tour of the Hiroshima Peace Park and recently opened section of the museum. She is knowledgeable and accommodating. She customized the trip to suit our needs. Highly recommended!